Welcome to Premier Laser Spa! 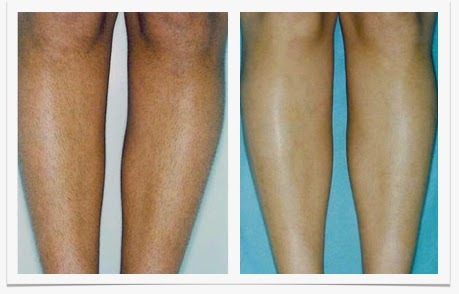 Right here in Virginia YOU CAN obtain affordable, comfortable, safe, and beautifying laser hair removal services. The legs are coming out of hibernation and you want them looking their very best. You may already know that Premier Laser Spa has a location in Virginia Beach and now there is a NEW location in Richmond. For a limited time, you can join the Friends & Family Event and get four body areas for the price of one(Expires Wednesday, April 15, 2015)! That is an amazing offer that you and perhaps your spouse will enjoy during these warm weather months. 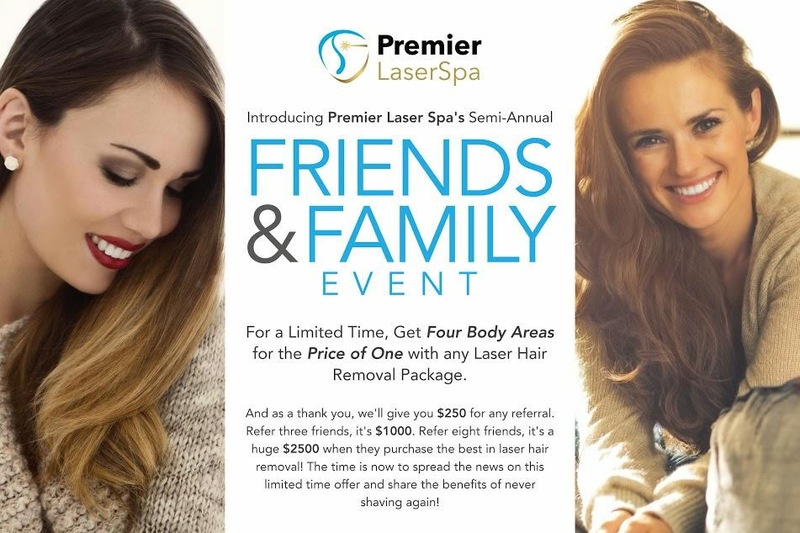 Premier Laser Spa’s LaserFast™ hair removal system eliminates unwanted hair through a process called selective photothermolysis – the matching of a specific wavelength of laser light and laser pulse duration to obtain optimal effect on targeted hair follicles with no effect on surrounding skin. LaserFast provides a safe and effective treatment to all areas of the body and on all types of skins. Premier Laser Spa caters to men and women a like. So, guys don't be shy! They can eliminate unwanted hair from your chest, back, legs, arms, neck, underarms, face and your bikini areas. Check out some of these amazing before and after photos. Still not convinced? Call and schedule your free consultation today! You have nothing to lose except undesired body hair! This is a paid AD for Premier Laser Spa by Virginia Bloggers Club, LLC.